What is the “Angel’s Share”? This term refers to the amount of alcohol which is lost and evaporates from the casks during maturation. On average, it is at a rate of about 2% per annum depending on the country and conditions they are stored in. If you have always wondered whether the amber nectar is referred to as whisky or whiskey, then put your thinking caps down for a moment. 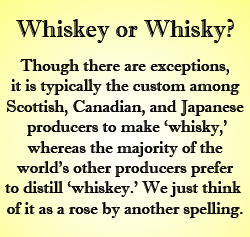 Both are correct, even if we tend to prefer the spelling of whiskey, this is simply a matter of convention – and therefore boils down to a personal choice. Before the 20th century, Scotch whiskey used the whiskey spelling but since then, it is referred to as whisky. 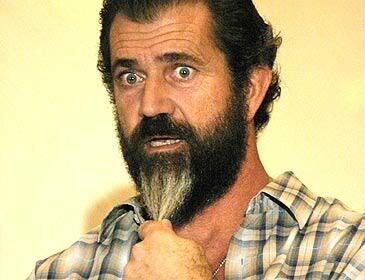 This therefore lead to the following terminology: whisky usually denotes Scotch whisky and Scotch-inspired spirits, and whiskey denotes the Irish and American spirits. Using whiskey to refer to Scotch whisky can get you in a spot of trouble in Scotland so be careful, as will using whisky as a spelling in Ireland.